Click the image above to go to the online e-book. 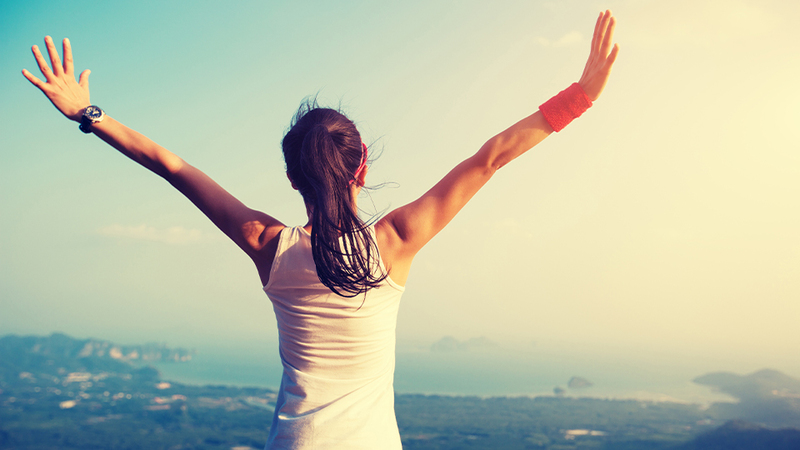 If you’ve ever tried to lose weight, you know that restless nights can be quite normal. It’s not just those late-night cravings for carbs that can get to you. Some scientific studies suggest that the calorie deficit inherent in a restricted calorie diet may also disrupt normal sleep patterns. Studies also have shown that providing your body with a serving of whey protein before bedtime will help you to feel full and boost your metabolic rate while you sleep. 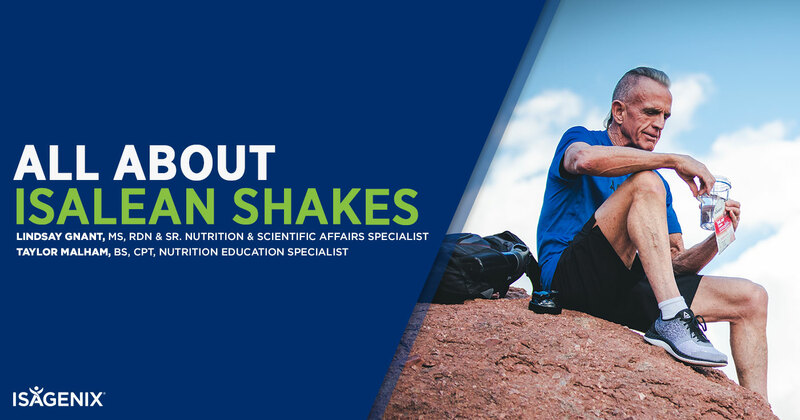 The core components of the BBB are a serving of IsaPro® whey protein blended with Isagenix Fruits™ or Isagenix Greens™. Together, these BBB components are designed to satisfy late night cravings while helping you get your rest. This, in turn, can help keep you on track to release stubborn belly fat. Getting enough quality protein is an important nutritional strategy for protecting against muscle loss while dieting. Research shows that, on average, around 30 percent of weight lost from dieting is from lean body mass. The core components of the BBB are intended to provide extra support for your weight loss efforts through nutrition and restful sleep. For an extra kick of nutrients before bedtime, the following complementary products are commonly taken with the BBB. 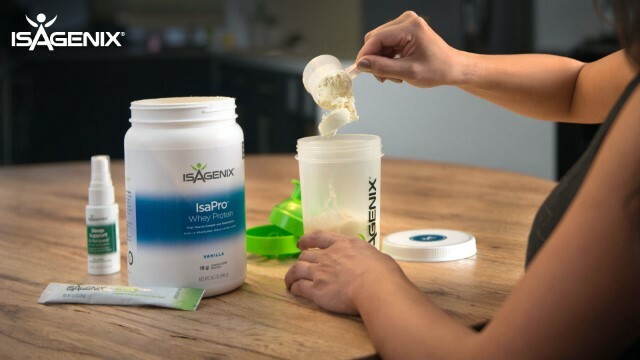 Isagenix IsaPro contains high-quality protein from whey, which has been shown to offer benefits such as support for muscle maintenance and growth. Consuming a serving of whey protein before bed also helps to support better recovery from exercise and may support satiety when taken at bedtime. IsaPro is available in both Chocolate and Vanilla, each of which will give you that sweet sensation without the empty calories, fat, and sugar of typical late-night treats. Isagenix Fruits and Isagenix Greens add flavor to the BBB without excess calories or sugar. In addition, they provide valuable phytochemicals from fruits and vegetables and contain only 1 gram of sugar. Some popular combinations used with the BBB are Vanilla IsaPro and Isagenix Fruits, and IsaPro Chocolate and Greens. 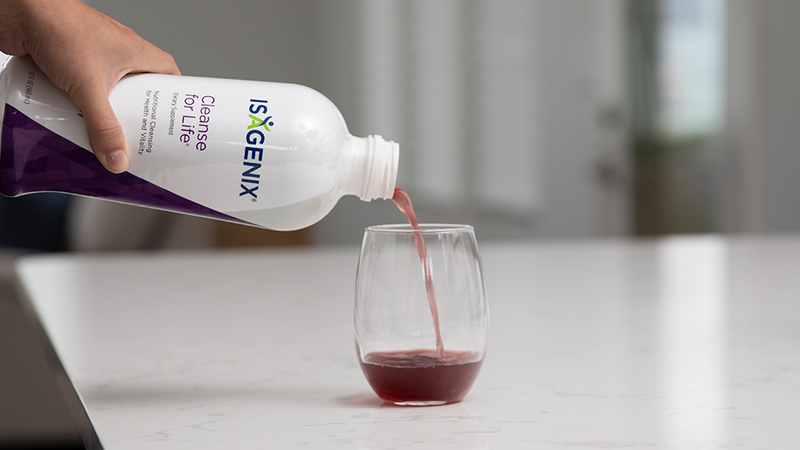 These popular complementary products help provide your body with the right amounts of nutrients to support overall health. They include the Complete Essentials Daily Pack, IsaOmega with fish-derived omega-3 essential fatty acids, and FiberPro, which adds prebiotic fiber, designed to support digestive health and promote regularity. The bottom line of the BBB is that by supplementing your nighttime regimen with the high-quality undenatured whey protein in IsaPro and using the Sleep Support & Renewal spray before bedtime, you can help your body transform your waistline while enjoying a good night’s rest. Here are the simple steps for preparing the BBB. 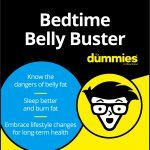 Instructions: 30 to 60 minutes before bedtime is the ideal time to prepare your BBB. With an IsaBlender® vessel, shaker cup, or regular blender, combine 4 or 5 ounces of water, IsaPro, Fruits or Greens. Because the mix foams so rapidly, shake the vessel vigorously before blending. Blend all of the ingredients for 30 to 60 seconds. If desired, add a few ice cubes and re-blend.Enjoy this nutrient- and protein-dense bedtime treat followed by Sleep Support & Renewal spray. And don’t forget IsaOmega, Fiber Pro, or Complete Essentials Daily Pack if these products meet your needs. This adapted excerpt is from “Bedtime Belly Buster For Dummies, Isagenix Special Edition” published with permission from John Wiley & Sons, Inc. For your copy of the book, click here.